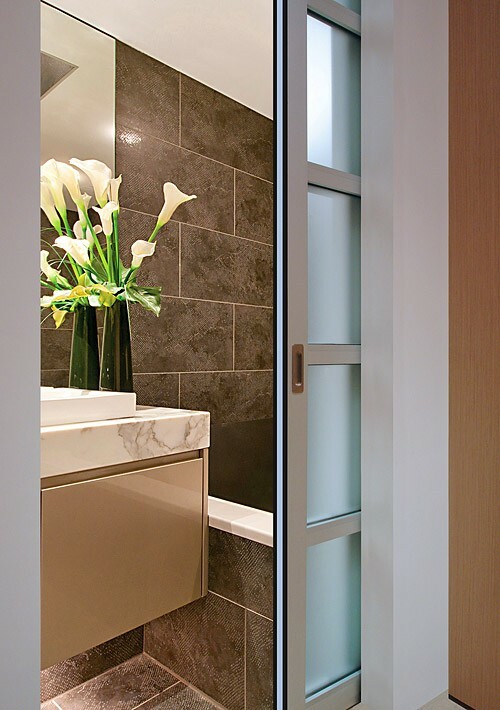 South Pacific Sliding Doors are the perfect way to open up your home. They create a relaxed and spacious environment for easy, everyday living. They are one of the most versatile options for easy access to the outdoors. Our Sliding Doors are designed with Australia’s unique architecture and climate in mind. They offera clean, contemporary look, with various screening options for sliding internally and externally. Options include Sashless Windows with flyscreens inserted into the otherwise fixed panels which allow for an effective pest-free ventilation solution when the doors are closed. Sliding Doors allow the freedom to achieve large expansive openings, without the need to compromise on performance or aesthetics.